Fresh flowers to represent your sediment for this special occasion. 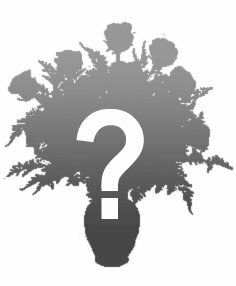 Designer will choose the freshest flowers for the perfect size vase from our inventory to send. Leave it all up to us!